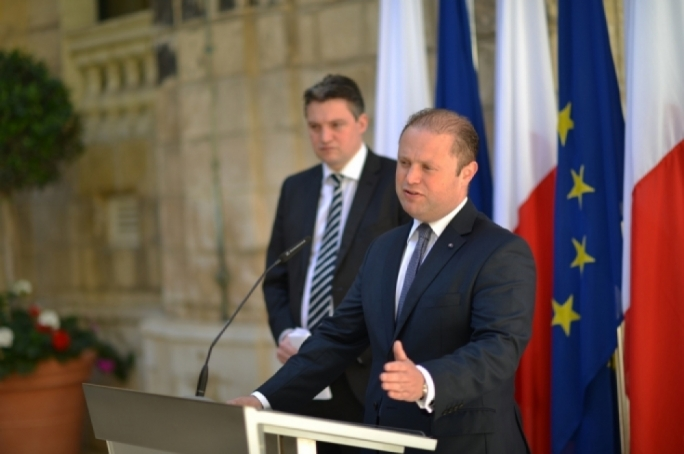 Revelations on Konrad Mizzi's shell company in Panama were a wake-up call for the nation. It leaves the government with egg on its face, the Opposition incapable of rising elegantly to the occasion, and many yearning for a new political movement. Energy Minister Konrad Mizzi says he will dissolve his company in Panama, a tax haven according to reputable international organisations like the Tax Justice Network and scorned as a problem child by the Economist. On a symbolic level this is good news and clearly shows that Maltese society has found his behaviour completely unacceptable and Mizzi (or more probably the Prime Minister) must have realised that his position was becoming untenable. 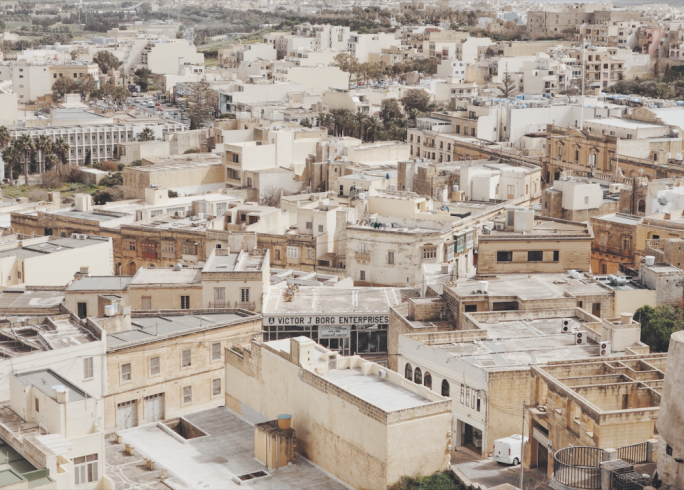 On a tangible level his declaration that the company will be dissolved after an audit of the Maltese tax commissioner amounts to political posturing, as Panama does not disclose such details with the government of Malta. But the political problem persists. In an incisive interview in MaltaToday he claimed that the PM was not shocked when he had informed him of his company in Panama three weeks ago. This amounts to a serious lack of political judgement and an endorsement of shady fiscal arrangements by the government. The fact that setting a company connected to the Mossack Fonseca group in Panama to administer a trust in New Zealand while in office was for days considered perfectly acceptable, still raises massive political questions. This is further aggravated by the lack of transparency by the PM’s own chief of staff Keith Schembri who appears to have made similar arrangements (even if he has yet to confirm whether the shell company in question is also registered in Panama). 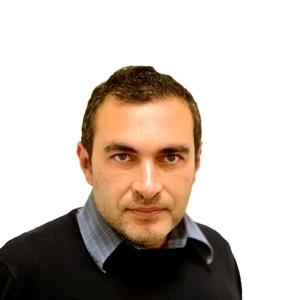 Should Mizzi have resigned? 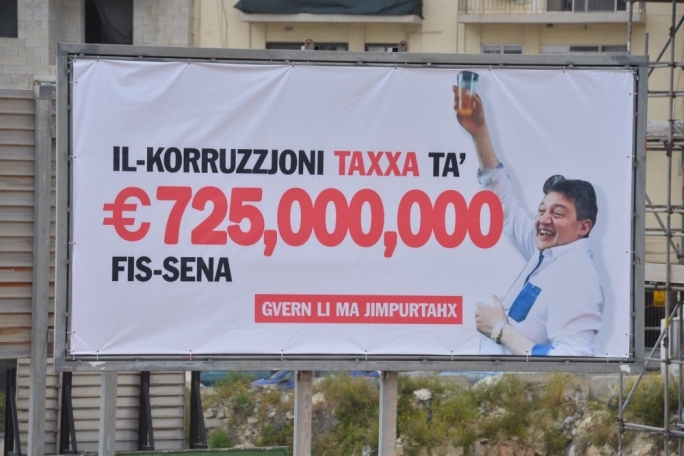 The reality is that any company or foreign state dealing with Mizzi now is informed that the Maltese minister was setting a shell company in Panama. Mizzi’s sense of judgment has been permanently undermined. His actions have cast a shadow on past, present and future deeds. Declaring a company in Panama was always a non-starter. This because shell companies in Panama are all too often formed to park money offshore, and not to be declared at home. All in all this leaves many Labour party voters shocked and betrayed. It also casts a bad light on a government which brought positive progressive changes in various areas like civil liberties and on the work of ministers and party officials who would not even think of opening shell companies in dubious jurisdictions. So where does all this leave the PN and its call for a national protest against corruption? Yesterday I was expecting the PN to insist on a parliamentary debate and a motion of censure on Mizzi’s unbecoming behaviour. Instead the PN leader called for a demonstration. Obviously it is within the PN's right to rally its supporters and the turnout may well be good considering the outrage felt by party supporters. But the PN leader seems to always forget that protests are generally effective when organised by civil society and people from all backgrounds are free to attend without the embarrassment of associating themselves with a baggage, which includes a not so distant history of corruption and bad governance. Obviously I say this as a non-nationalist observer but my hunch is that a big chunk of the PN’s electorate is more interested in parliamentary initiatives than posturing in the streets. To be fair, the PN had proposed a number of concrete proposals on good governance some months ago, which can be used to hold it in account if ever elected to power. This was the best thing PN did in the past months. But the fact that people have already forgotten about it says a lot. 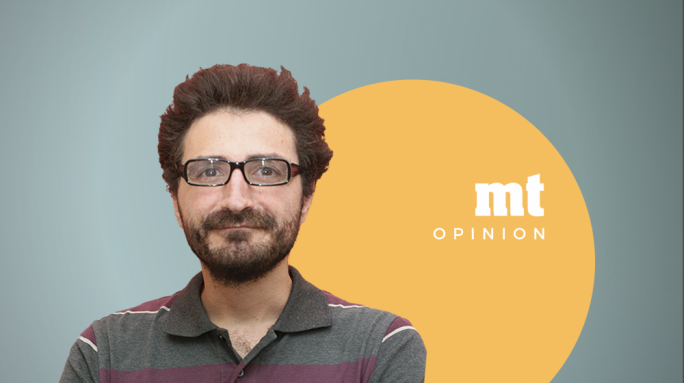 Rather than calling a protest, which would appeal to diehard Nationalists, the PN would leave a greater impact by having Mizzi grilled in parliament over his actions. What about a sworn declaration by all sitting MPs declaring that they would never put monies in blacklisted jurisdictions like Panama and that they have always declared monies in trusts registered abroad? This would have been a direct challenge to those who were defending such arrangements. For yes, the party should not be constantly judged on the basis of the past, but at least it should be above board from any suspicion in the present. On a positive note 47 civil society activists hailing from different political backgrounds have signed a declaration calling on Konrad Mizzi to shoulder political responsibility and all MPs to take sworn affidavits on any holdings in blacklisted jurisdictions. What is sure is that the latest events reinforces my conviction that Malta needs a strong third political force standing for clear values of transparency, good governance, civil liberties, social justice and environmental protection. Surely Alternattiva Demokratika has been doing this for decades, but now could be the perfect time for a wider aggregation springing from civil society. Clearly the next government of the republic cannot be trusted with the public good alone, without the direct scrutiny of a political movement with no hidden agendas or financial interests and which is in constant dialogue with civil society. We have to rediscover the virtues of civic and republican patriotism, that which values the common good. 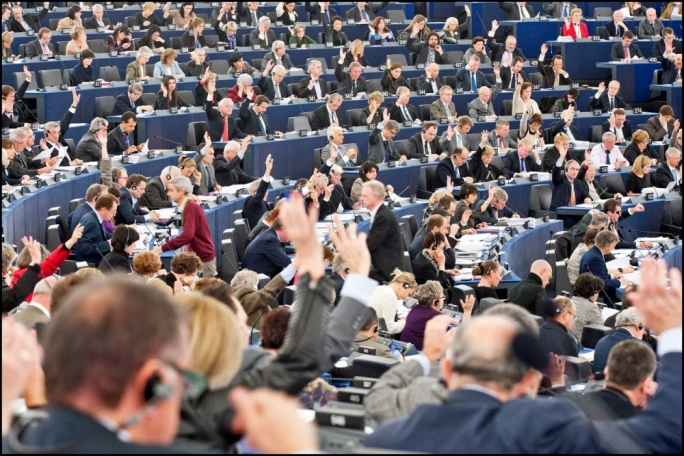 To get there we may well need our Podemos moment: a real shake-up to a duopoly which promises so much in opposition but fails to deliver in government.